Unserem Leitsatz "Gelebte Kundennähe" folgend, unterstützen wir unsere Klienten weltweit bei der Besetzung von Führungspositionen. 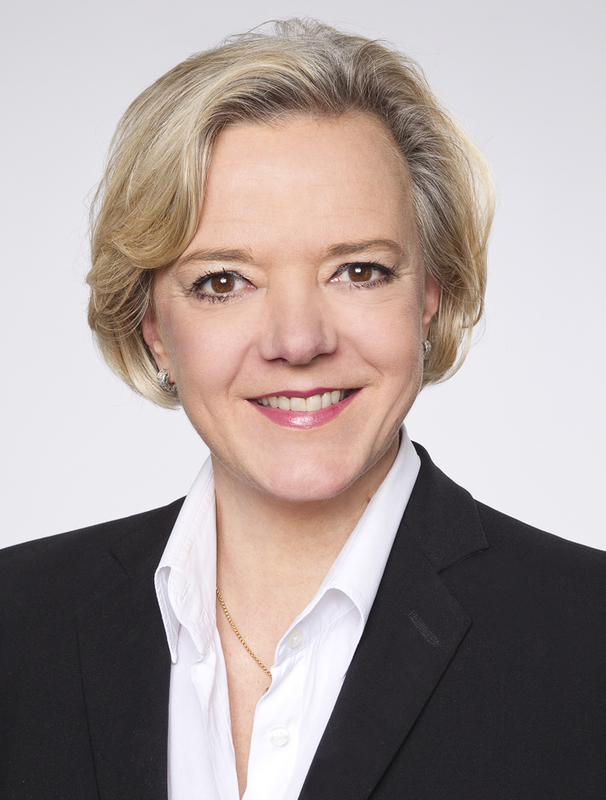 Anja Schelte is responsible for our business with hospitals, health insurers and the public sector. 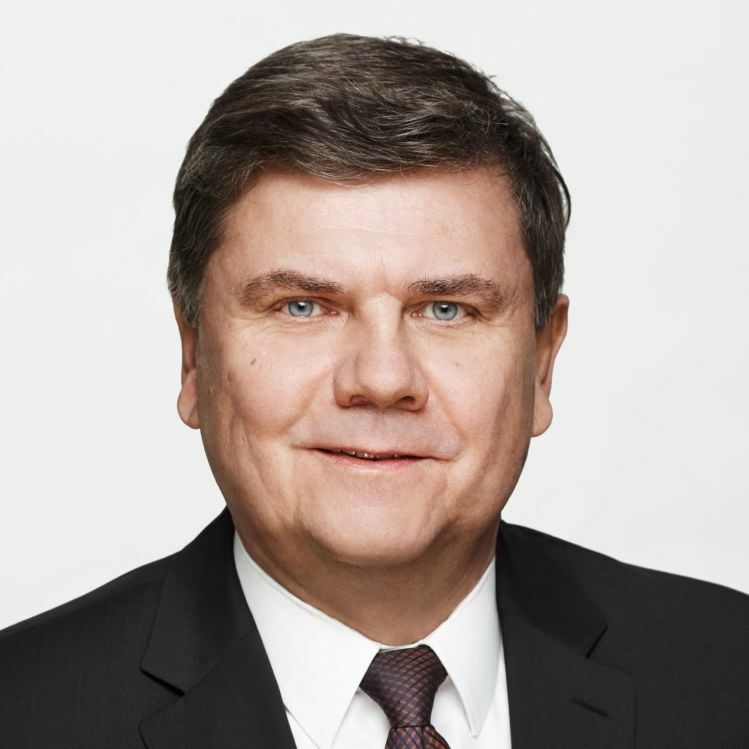 Dr. Burkhard Block is an expert in professional services and has filled a diverse range of positions in many different industries across Europe. 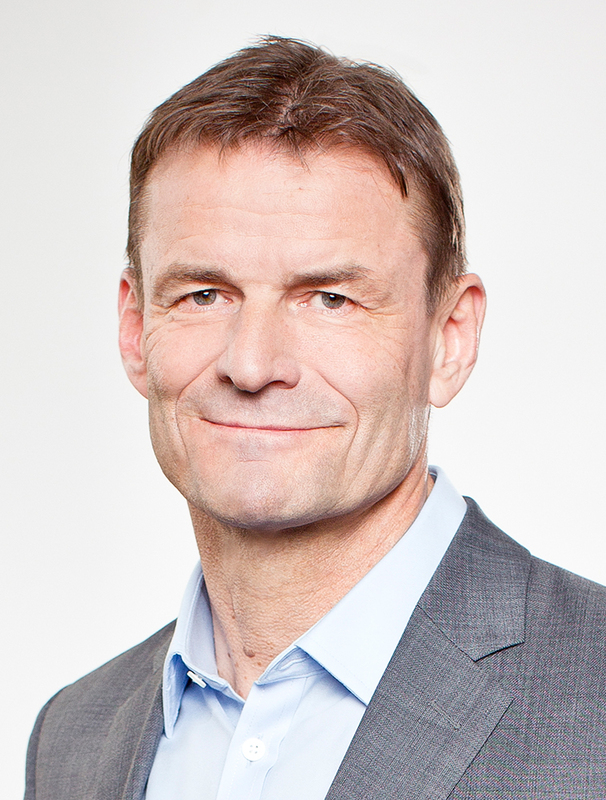 Stefan Koop's focus is on the fast-moving consumer goods sector, particularly tourism, the branded goods industry, service companies and manufacturers. 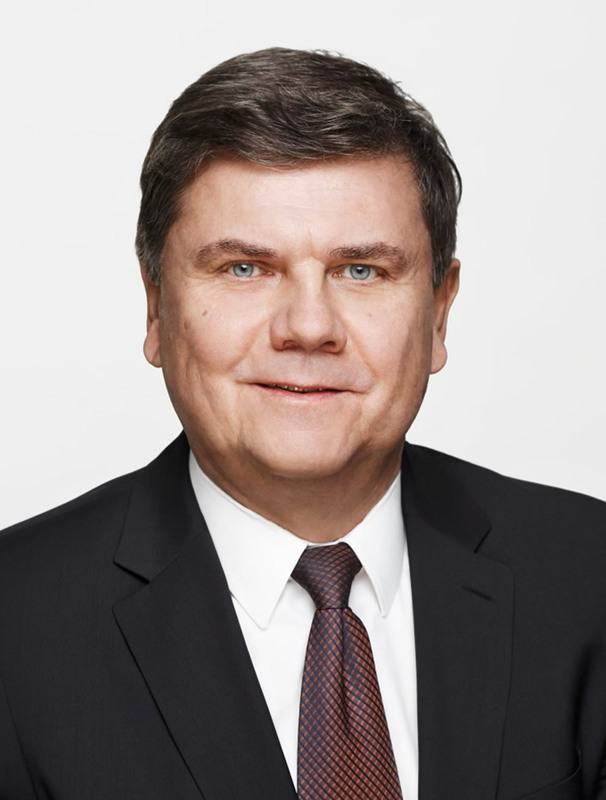 Hans-Matthias Ruppert advises companies in the high-tech industry, mechanical and plant engineering, electrical engineering and the automotive sector. 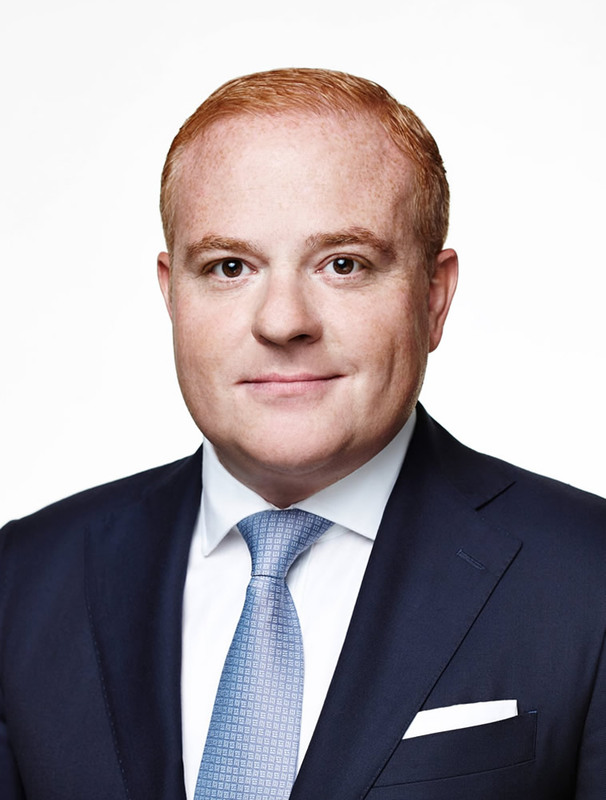 J. Carlos Fernandes advises major national and international corporations as well as e-commerce enterprises and mobile companies, online marketplaces and marketers, technology providers, gaming companies, media agencies, software manufacturers and start-ups. 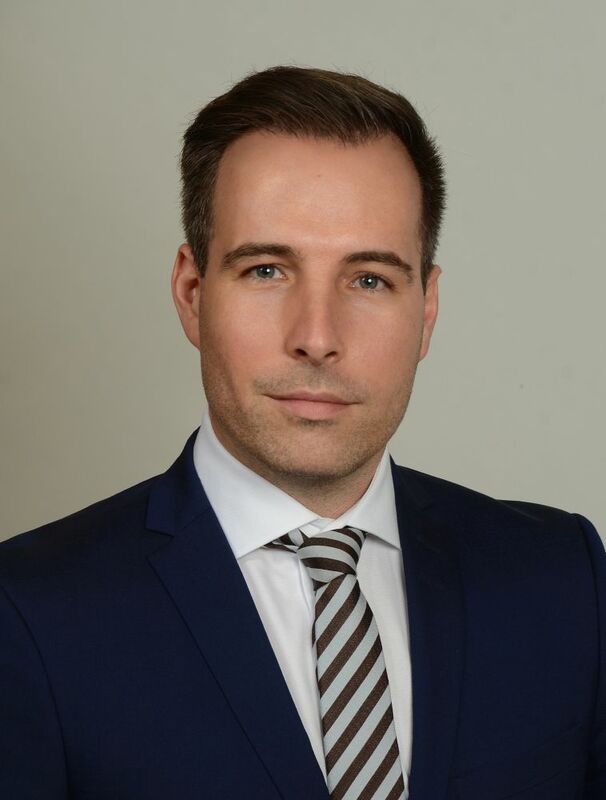 Sascha Felden led many consulting mandates in the Technology Industry, IT, at producing companies, in companies with a focus on logistics and IT payments at clients in Germany, the USA, Canada, UK, Scandinavia, Central and Western Europe and Japan. Her consulting practice focuses on consumer goods and retail, transport and logistics, and industry and engineering. 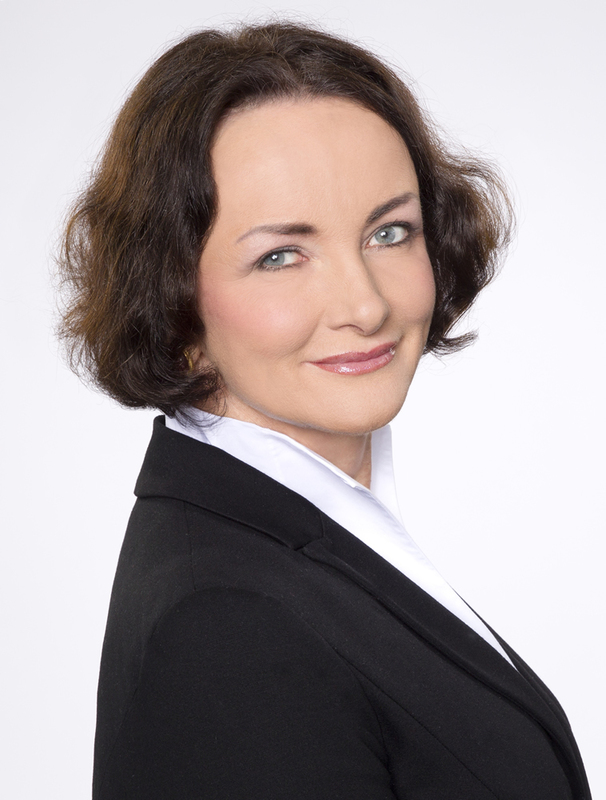 Anke Schulz focuses on the recruitment of talents for small and medium-sized owner-managed industrial enterprises with a complex products and services portfolio. 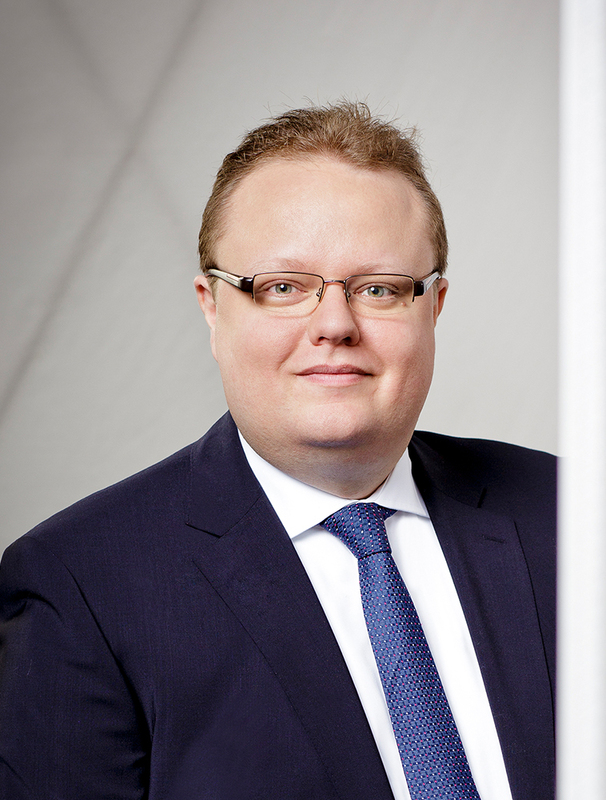 Udo Wichmann has been successfully advising companies in the fields of information technology, digital and telecommunications on filling their management positions and optimizing management organizations for more than 10 years. 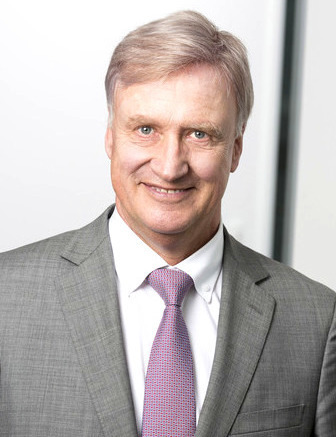 Bodo Fritzsche advises well known service and manufacturing companies in the fields of information technology, telecommunications and high-tech, as well as automotive and construction. 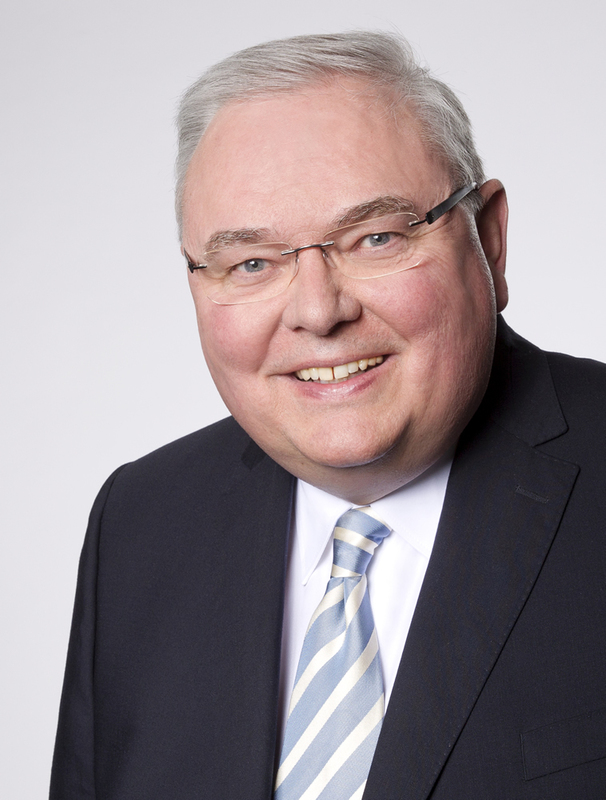 Dr. Burkhard Block berät und begleitet Führungskräfte/Top Executives im Bereich Personal Leadership bei ihren individuellen Entwicklungen und Veränderungen (Business Coaching, Mentoring, Management Audits, Karriereberatung und berufliche Neuorientierung). 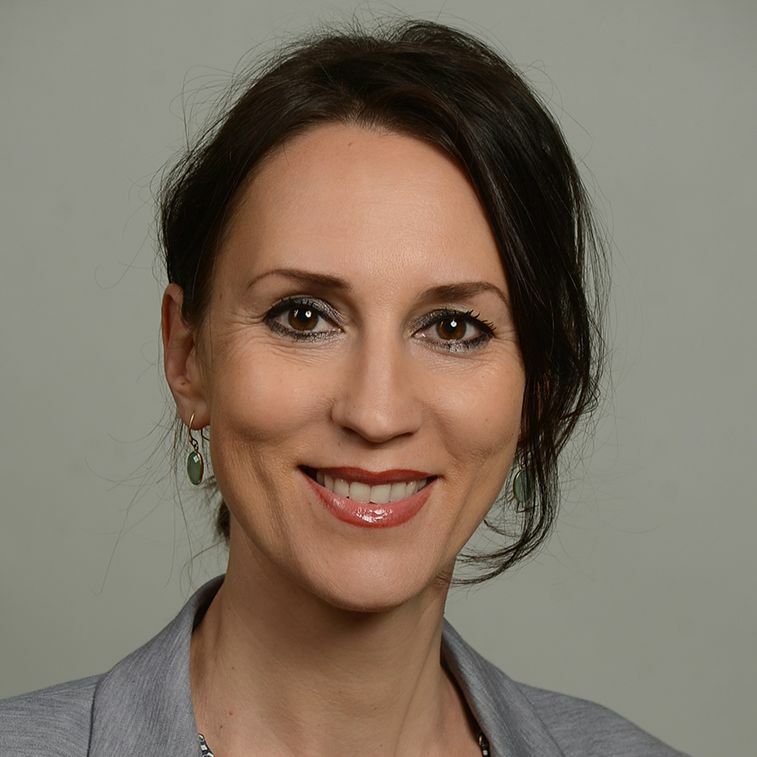 As a specialist in psychosomatic medicine and psychotherapy, Amelie Jüttemann-Lembke has extensive experience in advising on distress due to life crises and threshold situations such as career changes. 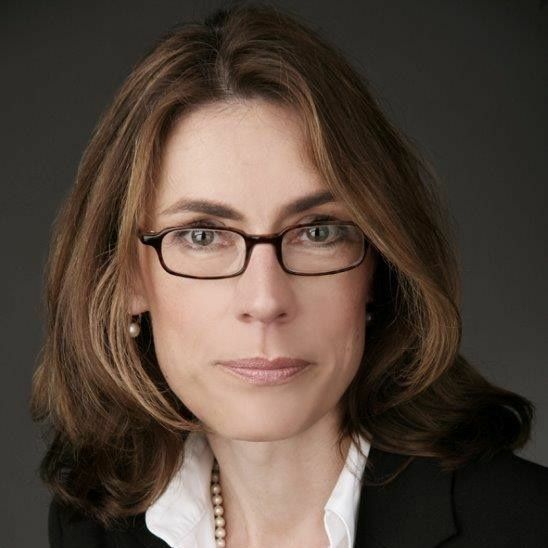 She accompanies senior executives in executive positioning processes and advises on burnout signs related to career development aspirations or occupational stress. 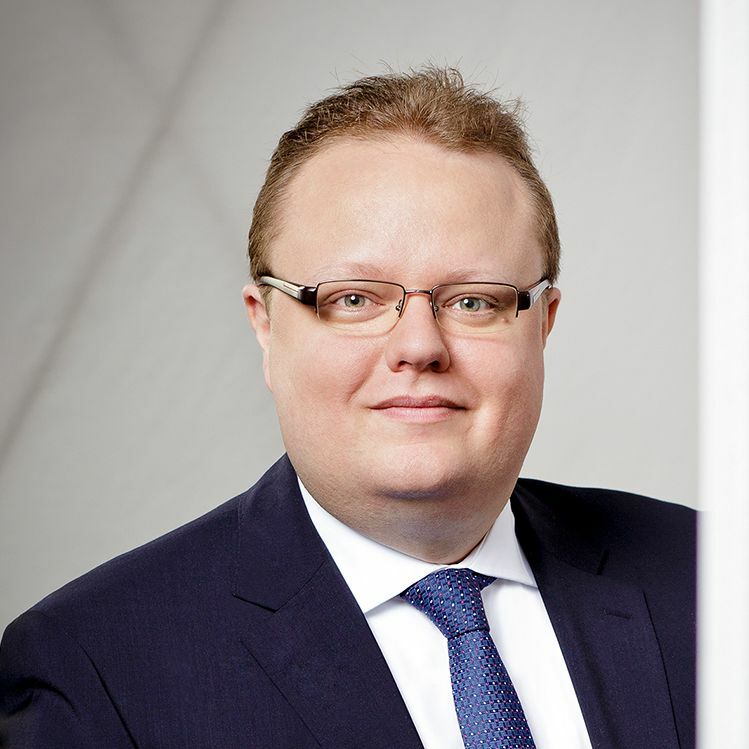 Sascha Felden has extensive experience in the conception and execution of assessments as well as business coaching and executive positioning. 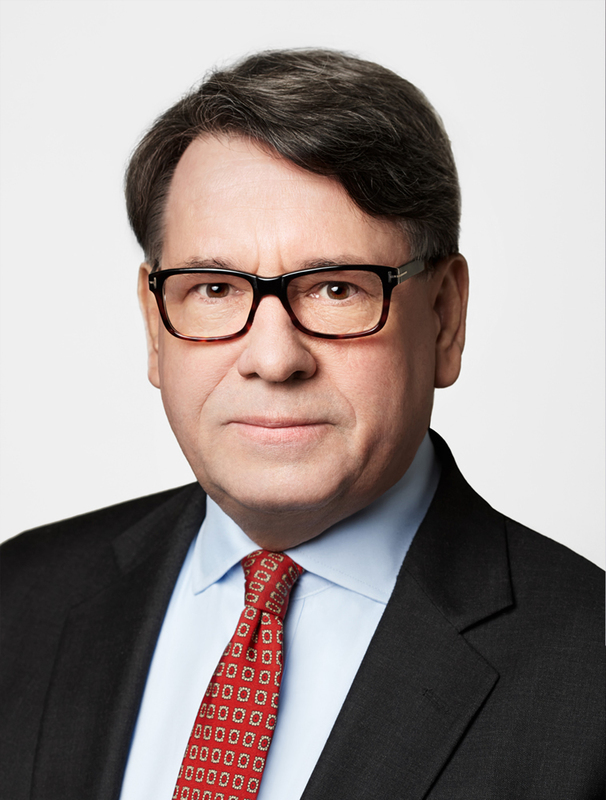 He also conducts board and post-merger audits as part of organizational development. 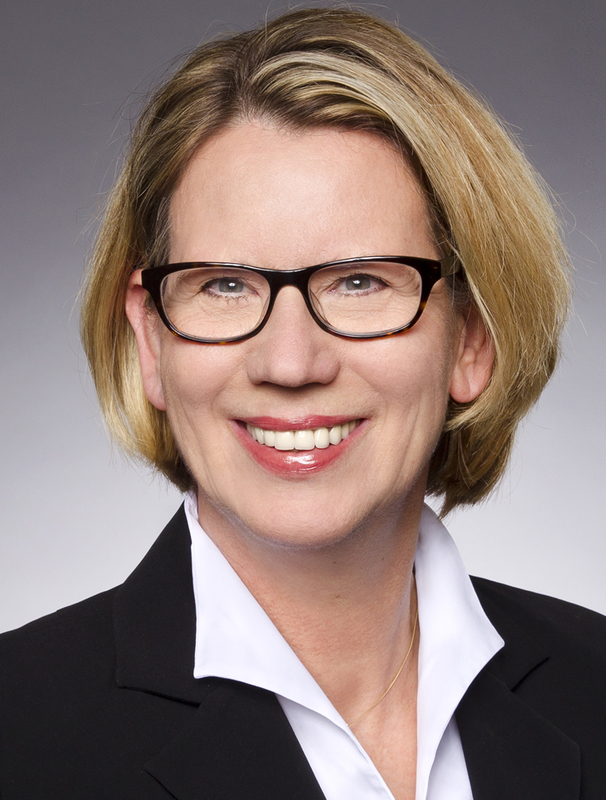 Anke Schulz supports executives and senior executives in their professional reorientation through executive positions. 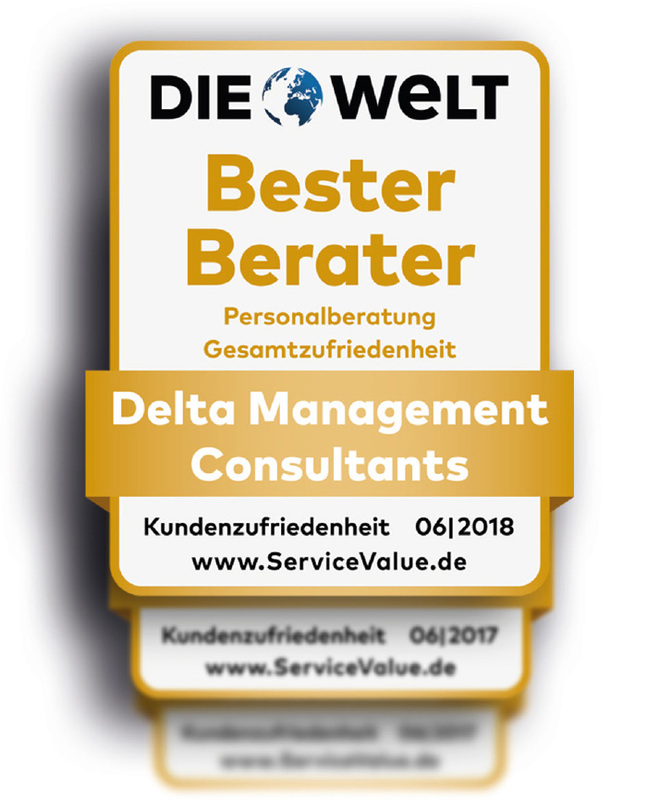 In addition, she conducts assessments and management audits for corporations and medium-sized companies and accompanies executives in the context of business coaching. 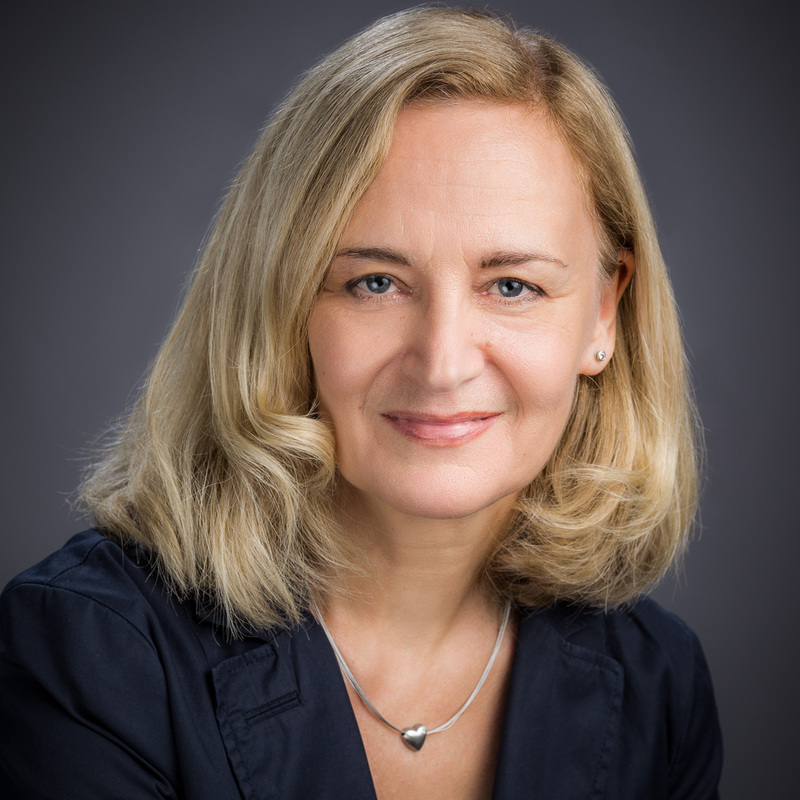 Maria Richter's consulting practice focuses on supporting diagnostic personnel development measures and potential assessment of executives. 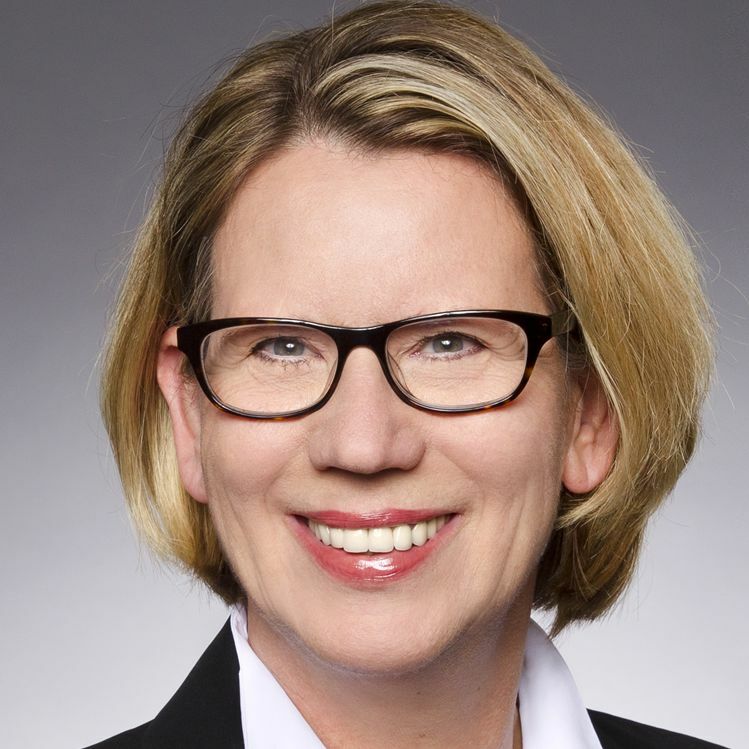 In addition to her many years of professional experience in executive search, Britta Burth has experience as a Reiss Master in person-centered consultation.